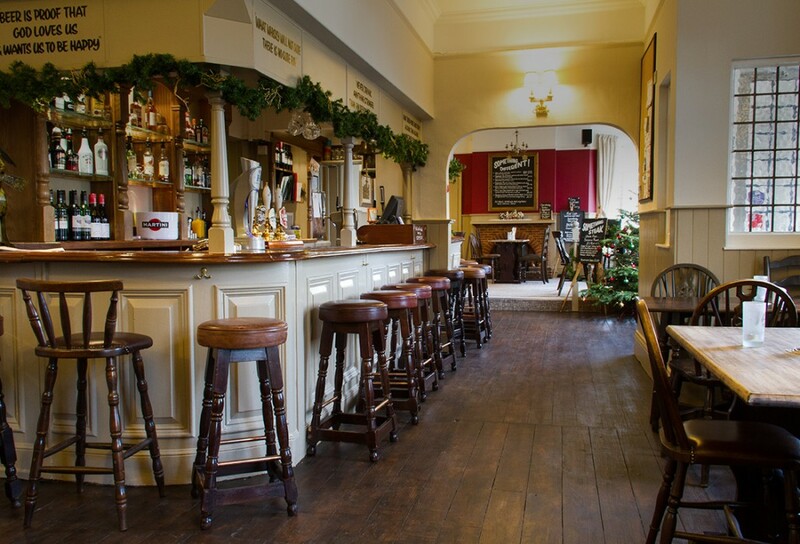 Beautiful Food, Real Ales & Wonderful Surroundings. The Red Lion is a warm and welcoming friendly pub run by Gavin, Nicky and their team. 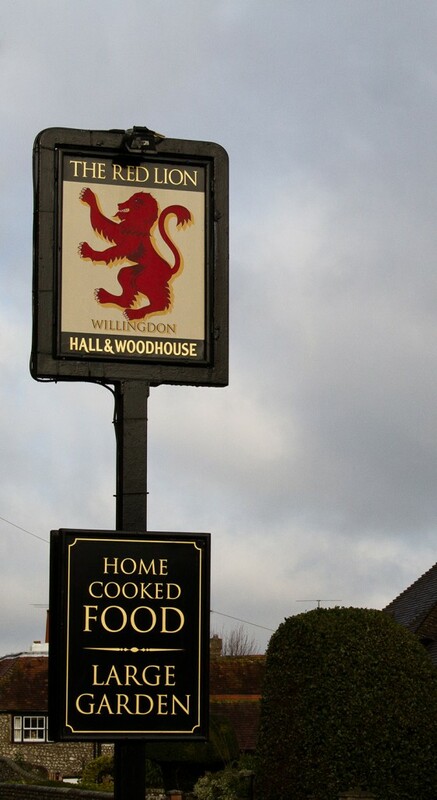 Nestling at the foot of the South Downs in the beautiful village surroundings of Willingdon, you can enjoy delicious freshly prepared food and well-kept beers. 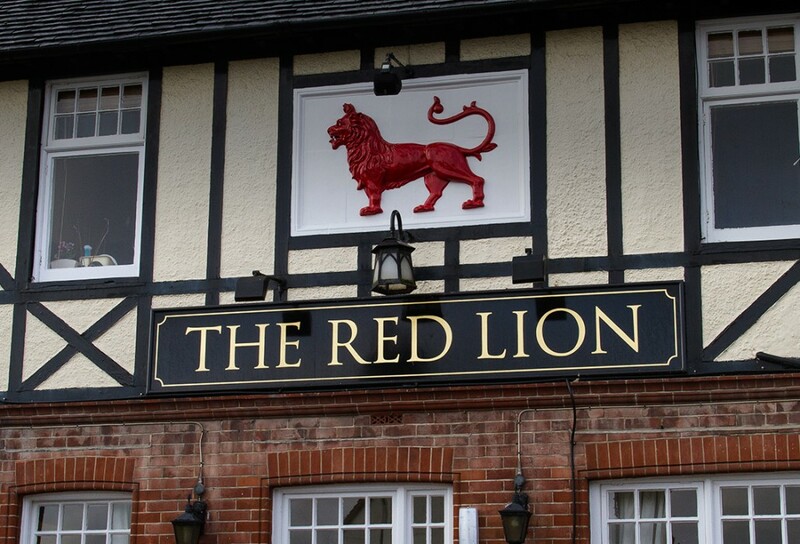 The Red Lion is famously mentioned in George Orwell’s novel “Animal Farm”. 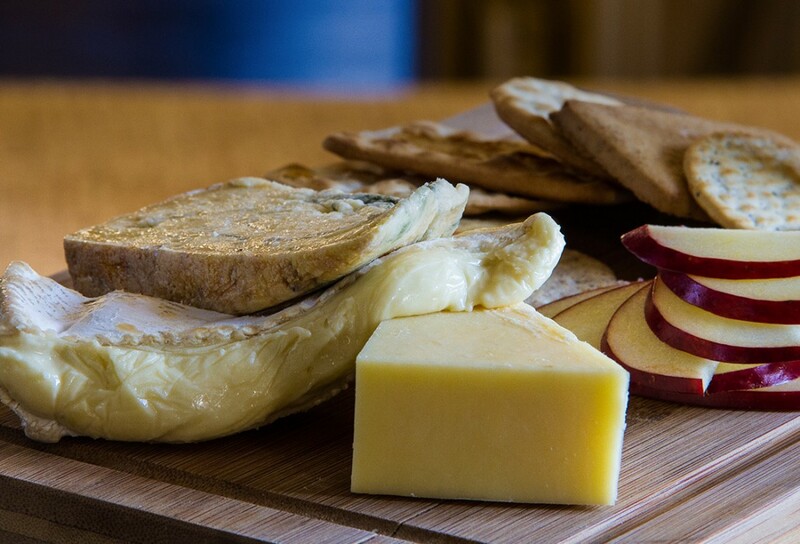 We also welcome accompanying children and well behaved dogs. 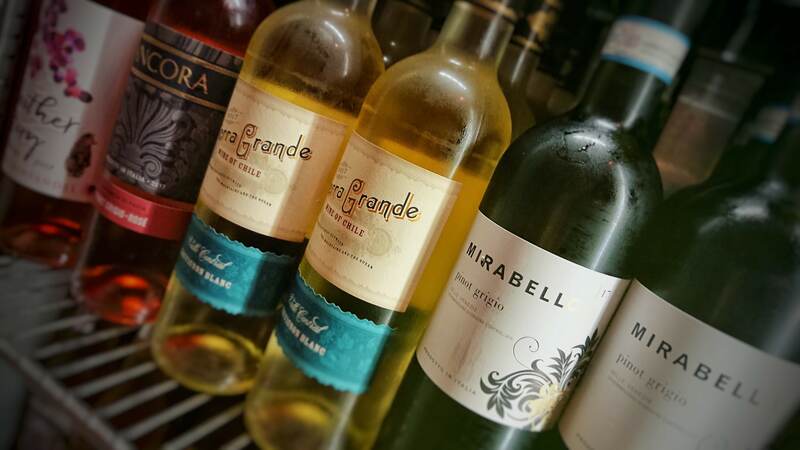 We do offer a children’s menu with a variety of healthy options. For all our younger guests that clear their plate, we will offer them a complimentary ice cream for dessert. 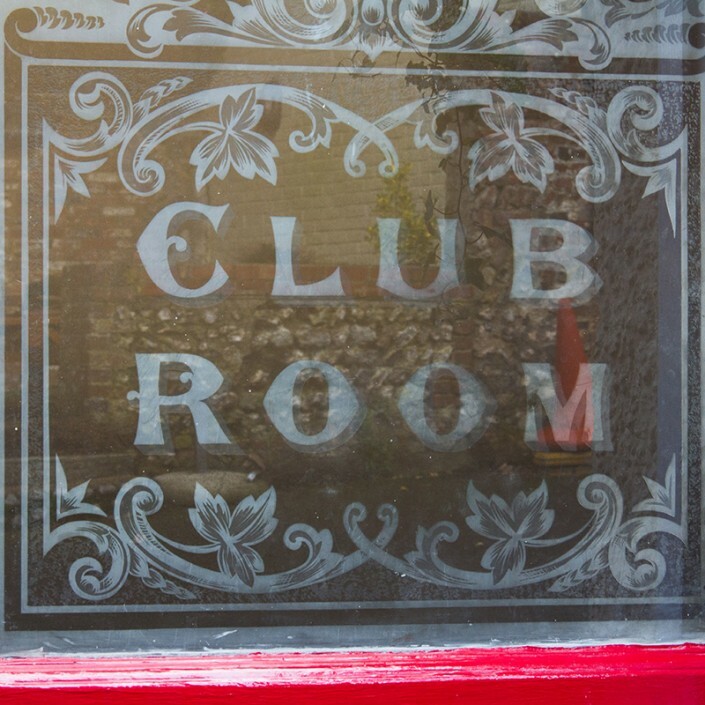 So why not come and visit us? Soak up the atmosphere over a drink and some food, whilst relaxing in the bar and restaurant. 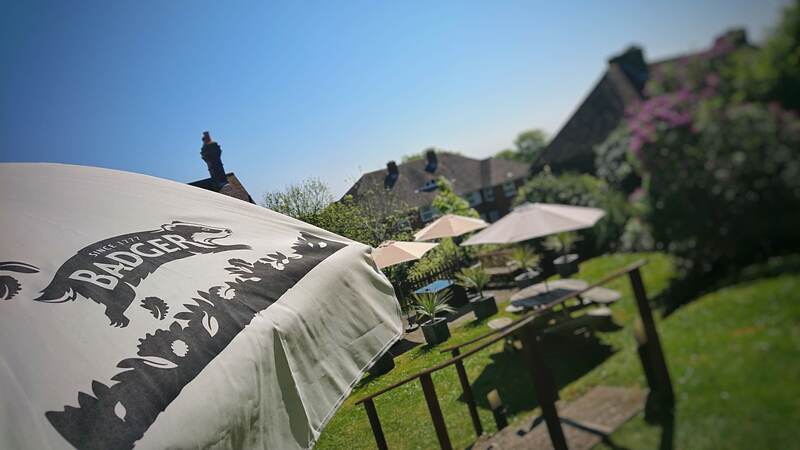 When the sun is shining, there is nowhere nicer to wish away your afternoon other than in our south western facing beer garden. Cold outside? 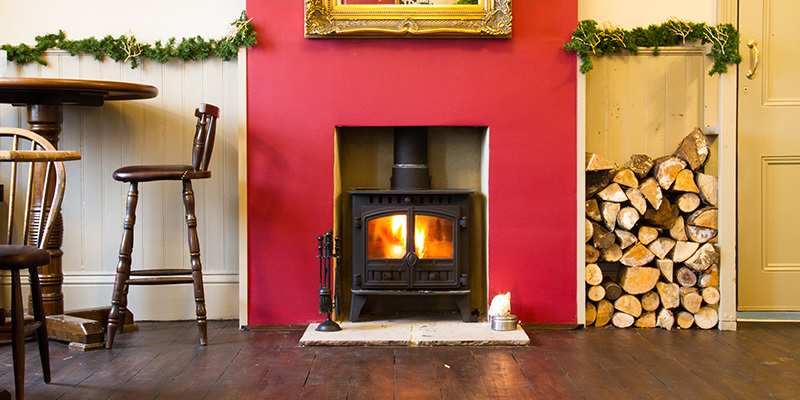 We offer a cosy village pub atmosphere with log burner which rarely ceases to burn through the winter months. 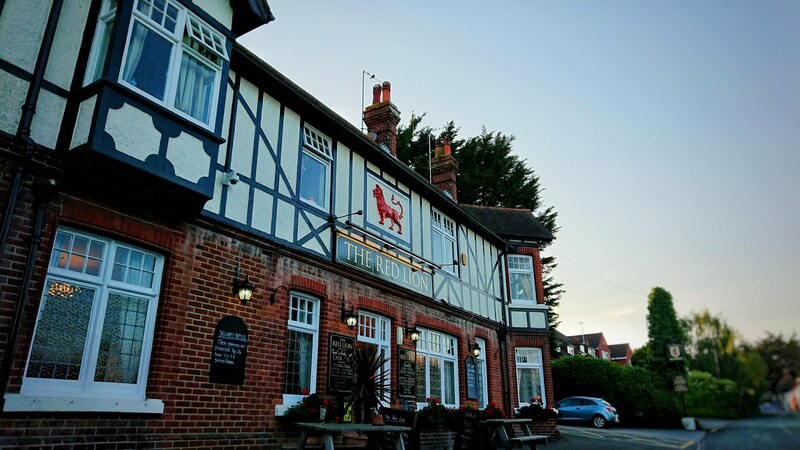 The Red Lion is located off the A22 into Eastbourne. The nearest train stations are Hampden Park (1.3 miles), Polegate (1.8 miles) & Eastbourne (2.5 miles). Monday – Thursday 12pm – 3pm, 5pm – 11pm. 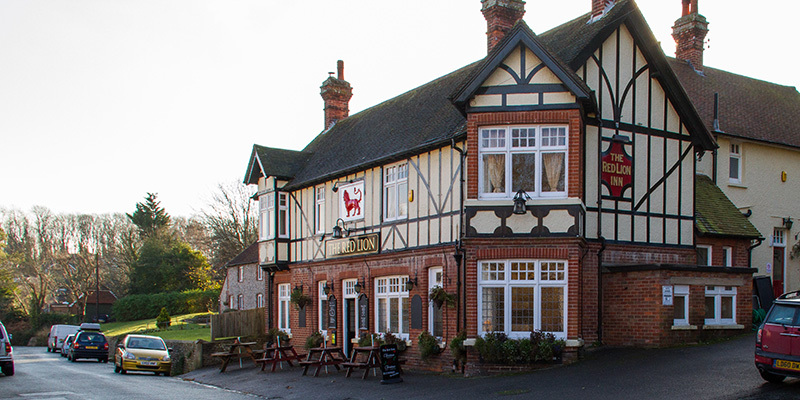 All the food served at the Red Lion is freshly prepared and we carefully source local ingredients wherever possible. 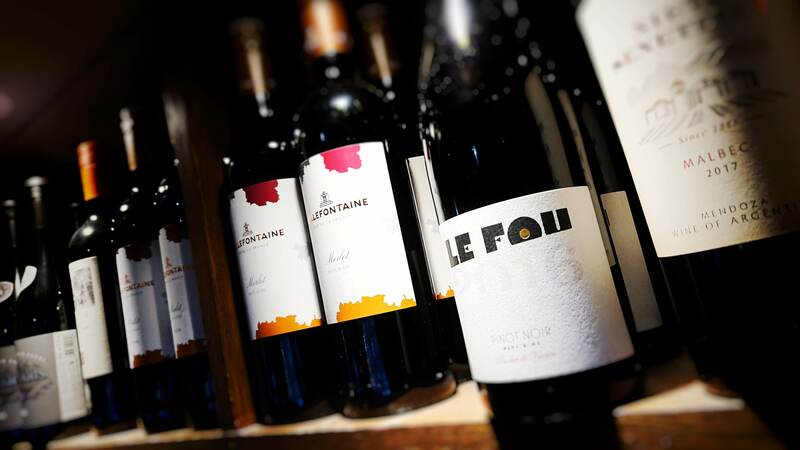 The menu has been carefully put together to ensure that there is something on offer for all our guests. 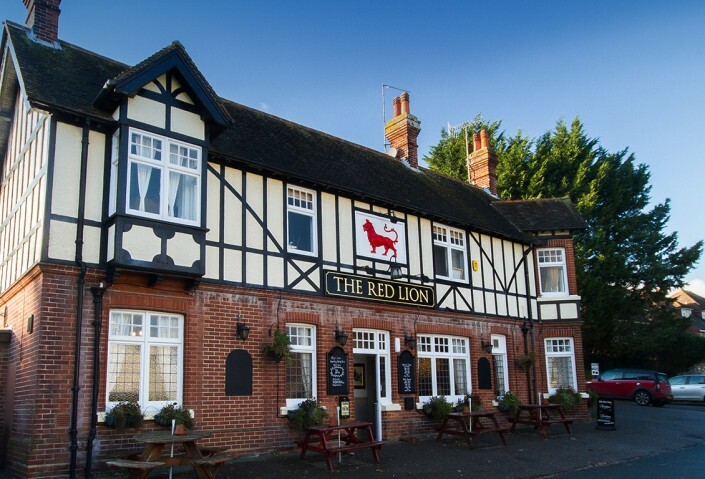 Our delicious home-made burger, chef’s choice pie and Badger beer battered cod are amongst the most popular dishes served here at the Red Lion. 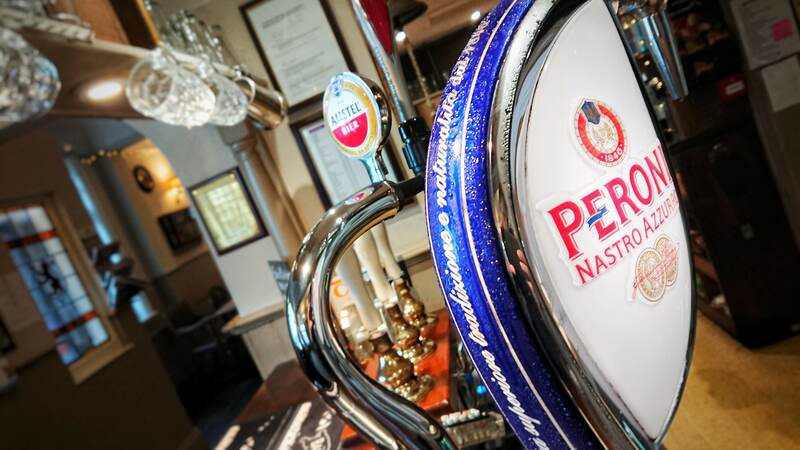 Alongside our main menu, we also offer a bar menu with a variety of rolls and light bites for those times when a main meal is just too much. Our cask ale is supplied by Hall & Woodhouse family brewer based in Dorset. Their award winning ales are sold in the Red Lion in cask and bottle format. 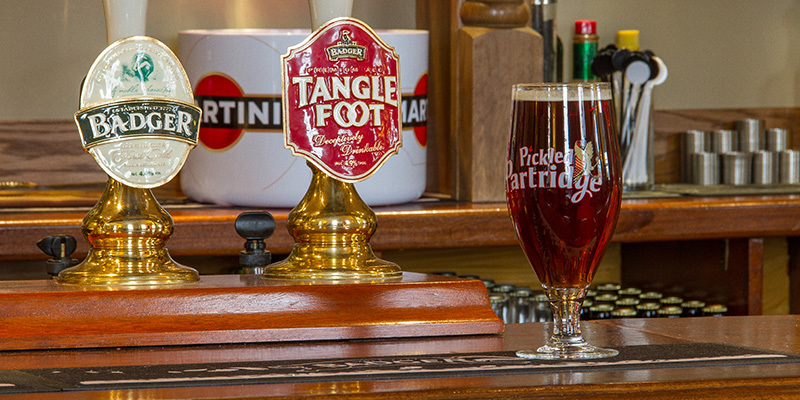 The Badger brand of ales is available in most supermarkets across the country; however we are one of 250 pubs who are lucky enough to stock the exclusive cask ales. 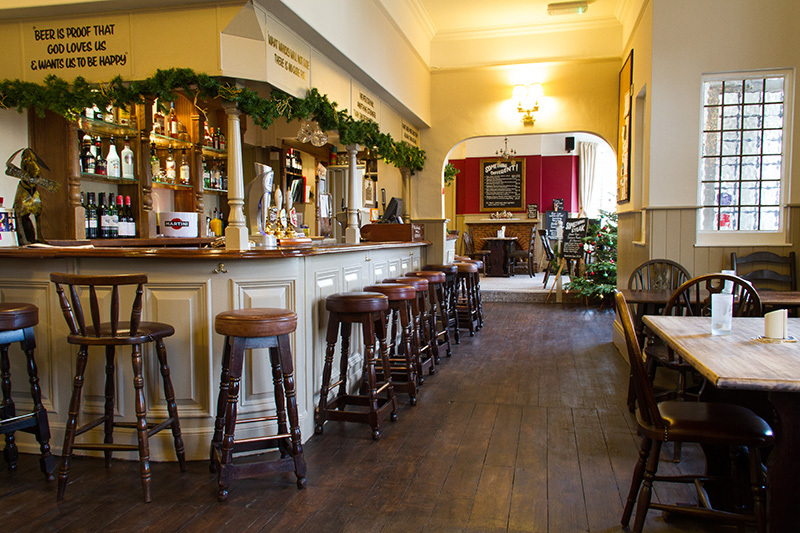 To learn more about Badger ales please visit www.hall-woodhouse.co.uk. The Red Lion prides itself on selling excellent award winning traditional ales which we deliver in the best condition. Should you wish to call – please try 01323 502062 and we will be happy to speak to you. We will confirm your enquiry via E-Mail or Phone. 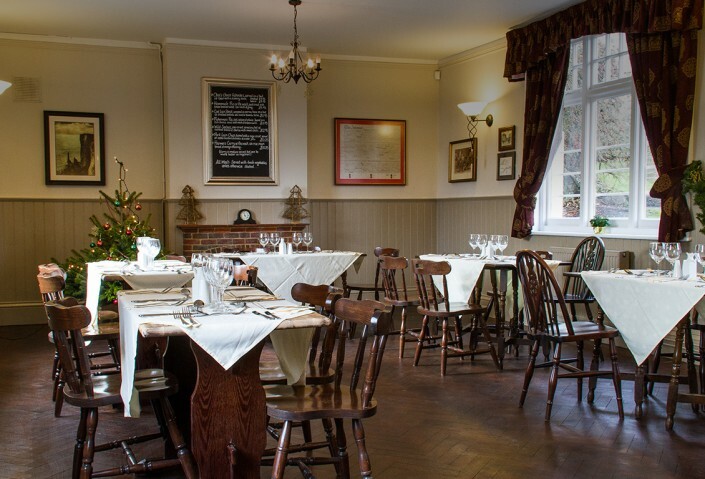 We have a separate dining area which is available to hire for private functions. We are flexible in our arrangements to best suit your needs and would be happy to discuss any requirements by phone or by email, using the form in the contact us section. Alternatively, please click on the button below for a comprehensive list of our hire charges. 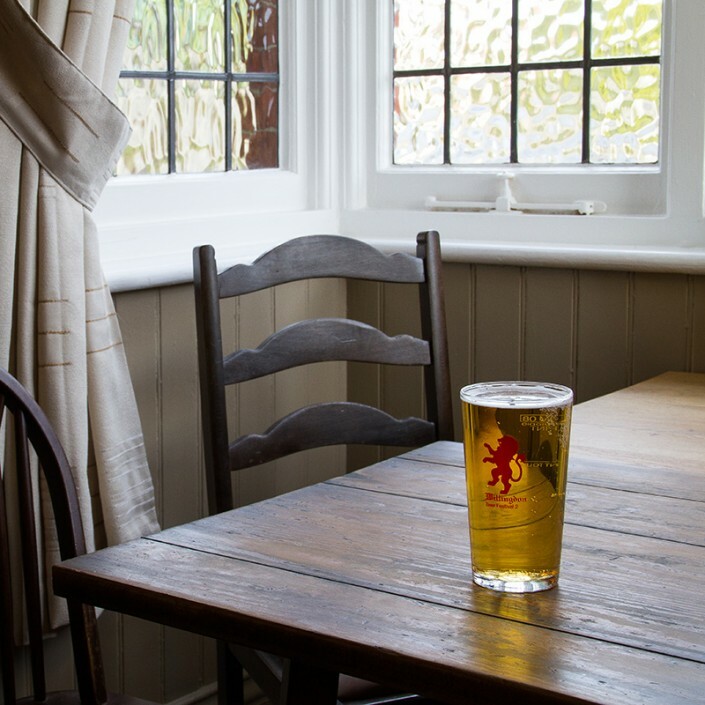 The Red Lion can get very busy and we would encourage you to phone ahead to avoid disappointment. 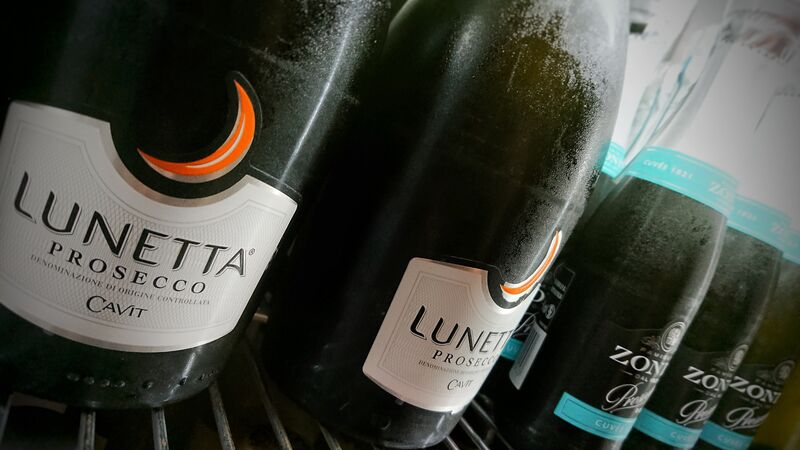 If you would like to make a reservation with us, please contact us on 01323 502062 or use the contact form on this page.